Project SWAN (Safe Water and Nutrition) enables local communities to create and maintain a safe and sustainable water supply using existing community assets. Globally, nearly 700 million people lack access to water that is safe to drink or with which to cook. This lack of safe water – combined with poor food preparation, child feeding, and sanitation practices – is a leading cause of waterborne and foodborne diarrheal diseases, which are estimated to cause nearly 2 billion child deaths each year. Improving water quality alone helps, but not ensures, communities are able to maintain sustainable, safe water supplies and reduce their risk of undernutrition and death. There are many variables to consider: water treatment facility design; procedures for removing contaminants; inability to maintain, repair, and staff water treatment facilities; and lack of public awareness of the importance of clean water, safe food preparation, and good sanitation. In 2001, ILSI Japan and its partner National Institute of Health, Vietnam, launched Project SWAN (Safe Water and Nutrition) with the specific goal to enable local communities to use existing community assets to create and maintain a safe and sustainable water supply. Project SWAN is a collaborative, multisecor effort among engineers; disease and nutrition experts; educators; and communications experts. These diverse partners work together through Project SWAN to improve recognition of the importance of drinking water, food hygiene and nutrition, andsanitation at the household level; optimize operation of existing water treatment facilities; and critically, establish effective management systems that can be sustained by the community. Water quality was monitored in study sites selected in the Red River Delta region of Vietnam for a period of one year (2001 – 2002) during which time it was found concentrations of ammonia; arsenic; iron; and E.coli were higher than the Vietnamese Drinking Water Hygienic Standards recommended. ILSI Japan and its partners conducted a series of experiments to confirm water quality could be improved to meet standards by improving the operation of existing water treatment facilities. A community needs survey was administered which confirmed local residents knew little about the benefits of safe drinking water, food hygiene, or the important role of properly run water treatment facilities. These preliminary investigations led to additional funding from the Japanese International Cooperation Agency and, in 2005, a 3-year grassroots technical assistance and an education and outreach project was launched in three communities involving 2,500 households. By the project’s completion in 2008, water quality was improved; the quantity of water delivered was increased; and prevalence of childhood diarrhea and related underweight had decreased. These outcomes encouraged those involved with Project SWAN to extend coverage to a wider segment of the population. Thus, in 2010, a second phase of Project SWAN was implemented in 16 additional communities in the region around Hanoi, involving more than 100,000 people. 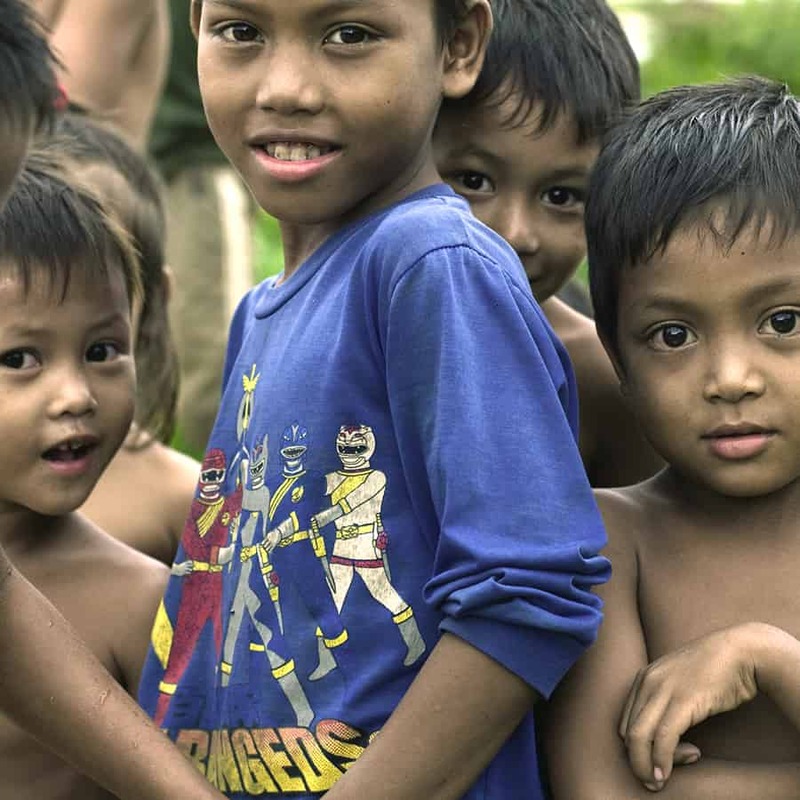 Incidence of childhood diarrhea decreased from 22% to 6.5% in villages where Project SWAN was implemented.